Ottawa’s tech talent market beat out the likes of Montreal, Vancouver and Waterloo for the second year in a row according to CBRE’s annual rankings, but the elusive top spot remains in Toronto’s grasp. 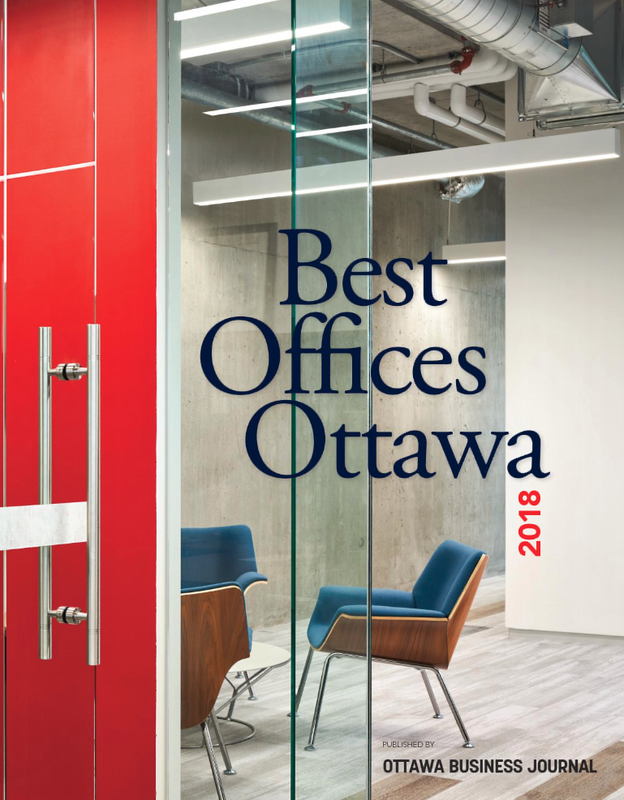 Based on CBRE’s criteria, which assigns points based on the quality of cities’ technical talent pools, educational resources and high-tech industry, Ottawa scored second in Canada on each available metric according to data from 2017. The real estate services firm also factors in the affordability of each city’s office market as well as the amount of venture capital flowing into local tech firms. While Ottawa’s real estate market tends to be more affordable than tech hubs such as Toronto and Vancouver, CBRE finds that the high wages paid to the city’s top talent actually make the city an expensive choice for most tech firms. The report found that Ottawa’s tech market pays the highest average tech wage in Canada, with local firms paying a premium of 62.7 per cent to employ the capital’s top talent. 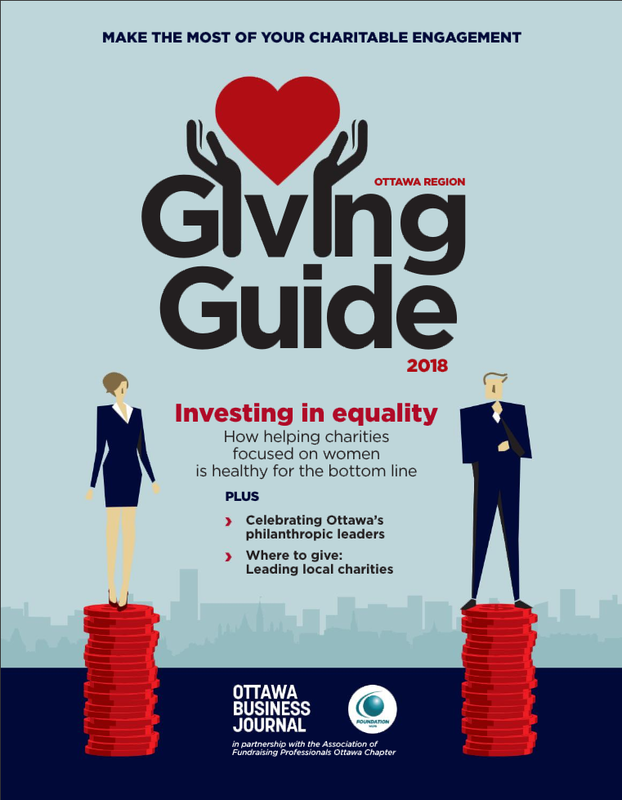 As a result, a typical 500-person tech firm could expect to pay an average of $41.6 million per year to operate in Ottawa when the high cost of talent is factored into the relatively affordable office rent prices. That tops the averages for both Toronto and Vancouver at $39 million and $37 million, respectively. Only Calgary was deemed more expensive than Ottawa for tech firms’ annual costs. Those high wages mean Ottawa ranks much better in terms of the average employee’s rent-to-tech wage ratio, both for apartments and condos in the city. CBRE found that Ottawa contained the highest concentration of tech workers compared to the rest of its workforce, with 11.2 per cent of working adults in the capital employed in the tech sector. That’s more than double the national average of 5.3 per cent and beats even Toronto, which has 8.9 per cent. Ottawa’s tech talent reserves aren’t growing quite as quickly as some of the other large hubs in Canada, however. The capital’s tech talent pool has increased in size by 15.9 per cent from 2012-2017, with Toronto, Vancouver and Montreal all outpacing the region. The fastest-growing segment of Ottawa’s employed tech talent in that period has been computer support and information systems managers, while its supply of software developers has actually dropped by 4.8 per cent. In terms of non-technical roles, Ottawa’s tech firms have grown their sales staff at an enormous rate of 81 per cent over those five years. Ottawa’s tech talent pool remains heavily skewed by gender. More than three quarters of the city’s tech workers are male, according to CBRE’s report. Ottawa’s talent market separates itself from the pack in terms of education. Two of every five employees aged 25 to 64 in the capital’s labour force hold a bachelor’s degree or higher, CBRE reports. Toronto’s talent pool trails Ottawa in this regard with only 36.2 per cent of workers meeting the same education standards. The report highlights programs that link the private sector with post-secondary institutions, such as Shopify’s recently expanded Dev Degree, as playing a leading role in preparing students for a job in the tech sector. 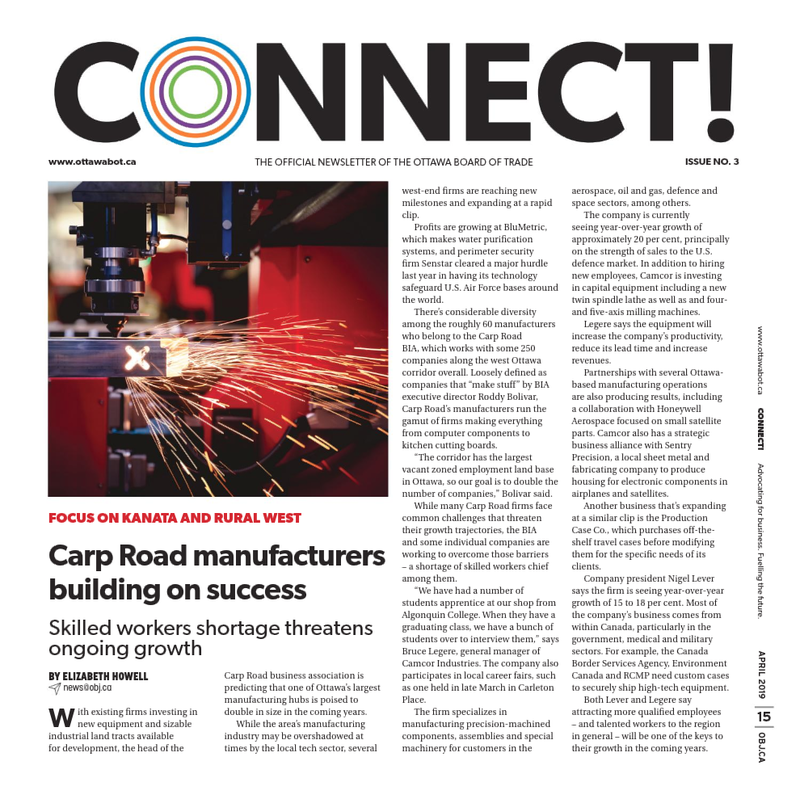 In a similar vein, the University of Ottawa announced earlier this month that it would bring new research and education initiatives to the Kanata North tech park. 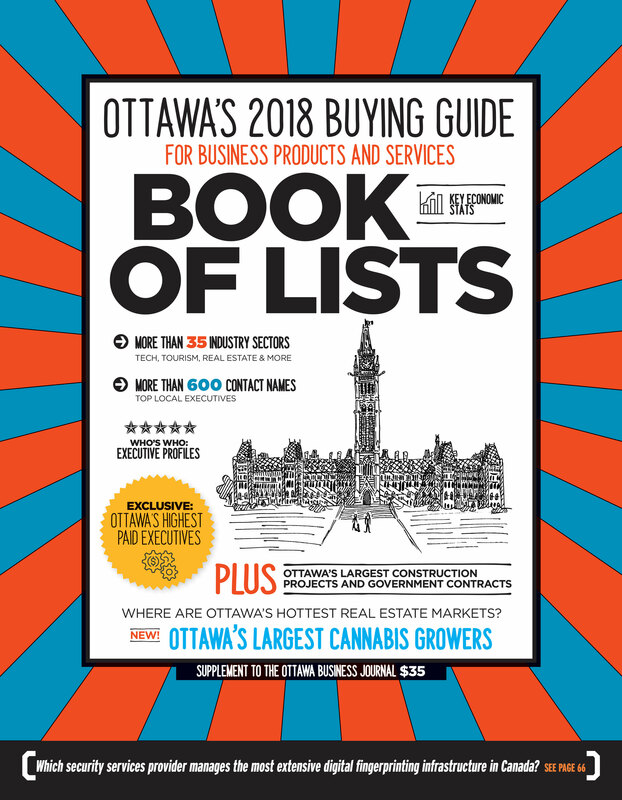 Ottawa has held on to its second place spot in the annual CBRE rankings for two years in a row now. 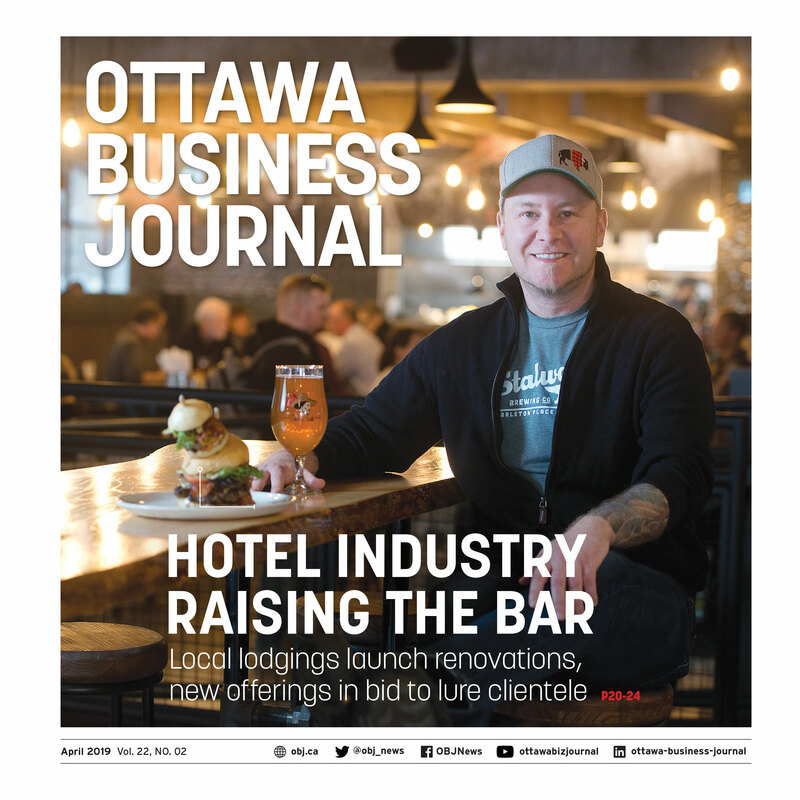 CBRE Ottawa managing director Shawn Hamilton told Techopia last year that the capital’s reputation is shifting from government town to tech hub. “To me, it really represented a turning point where in the public eye the conversation was moving away from government to that of technology, with hope in growth for the future,” he said. For anyone bummed out that Ottawa’s tech scene seems to always be the bridesmaid to Toronto’s bride, take some comfort in this: Toronto didn’t win Amazon’s HQ2 either.